We are a family run business specializing in BBQs and Fireplaces, and have been operating in Kelowna for over 25 years. 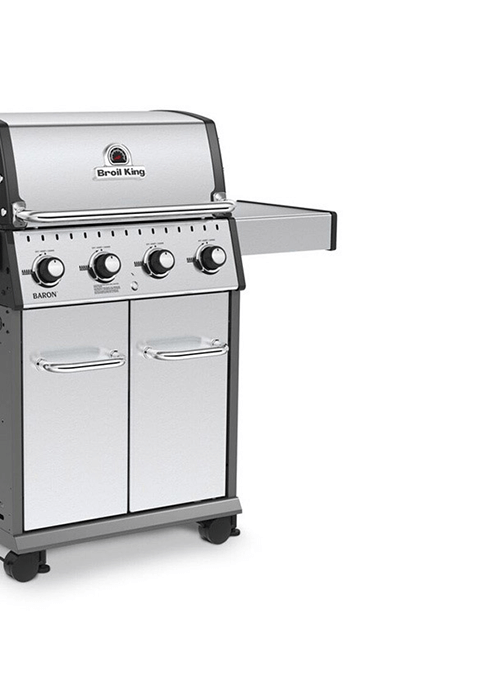 We pride ourselves in being the go to BBQ and Fireplace store in Kelowna, and we carry the best products and accessories at reasonable prices. We only carry the top products at the best prices. We guarantee the high quality of our inventory and we don't carry products with high price tags if they don't reflect the quality. 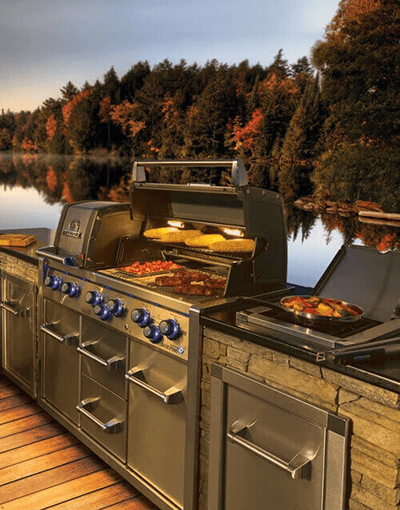 We are family owned and operated and have been serving the Okanagan since 1992 with personal service and experienced staff, giving us the tools & knowledge to meet your bbq and fireplace needs. All our service staff are qualified gas fitters and WETT wood installers. We do it right the first time so you can trust that your BBQ or fireplace is working correctly and at peak performance. Barbecues and fireplaces are what we do. When you choose White's you get the education and long-term support you need to ensure your BBQ or fireplace experience is perfect. We encourage you to come down and see for yourself what makes White's Kelowna's first choice for BBQs and fireplaces. Find your ideal fireplace for any application. Indoor/Ourdoor, Modern/Rustic. Complete with installations and service. At White's, we pride ourselves on top-knotch, speedy & professional customer service in the event something goes wrong with your BBQ or fireplace. We're happy to provide service to customers who purchased their unit from another supplier, too! Our state-of-the-art showroom is fully stocked with a wide selection of the latest barbecues, fireplaces and all types of accessories. We encourage everyone to swing by for a chat and check out what makes our family business different from one of those big box stores. Come walk around and browse our showroom at #160-2000 Spall Road and be greeted by our no pressure, experienced, knowledgeable staff. Our staff will find out what your needs are, by asking the right questions to find you a range of products that work for you with different prices and features. You decide on the right option for you, once you pick the perfect one we teach you know how to use and care for your new unit. It's your choice whether we install or deliver your new purchase, either way our qualified staff will deliver or setup your new barbecue or fireplace. We are a family run business specializing in BBQs and Fireplaces, and have been operating in Kelowna for over 25 years. Carrying the best products and accessories at reasonable prices.